Commissioner Nancy Jester Mayor Rebecca Williams will host a countywide Town Hall for DeKalb County taxpayers who have experienced issues with the DeKalb County Watershed Department including both operational and billing problems. DeKalb County is in crisis. 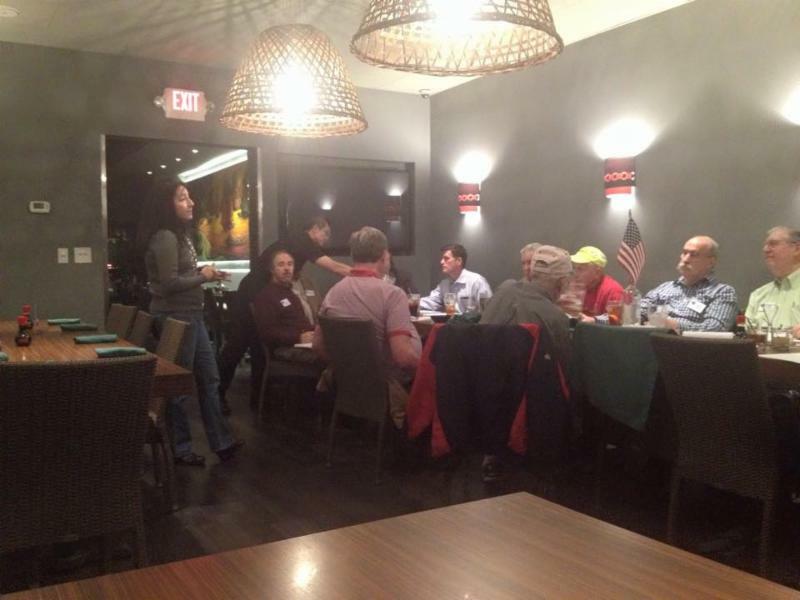 Multiple bipartisan groups have formed, representing thousands of taxpayers across DeKalb County. These citizens have signed petitions, joined social media groups, and attended Town Halls asking the current iCEO to resign and calling for the elimination of the CEO position. 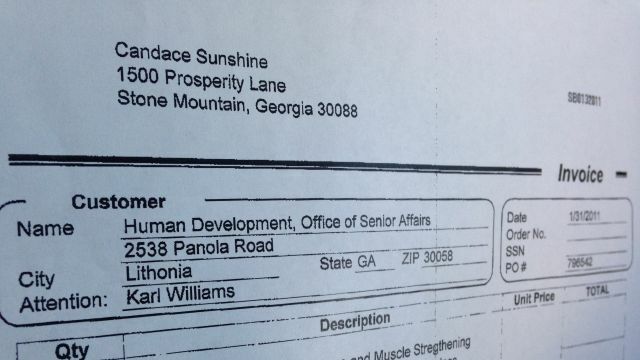 DeKalb county taxpayers have endured the indictment, trials, and conviction of the former CEO. They have been presented with a report that shows that current leadership has failed to remove staff that are incompetent or corrupt. 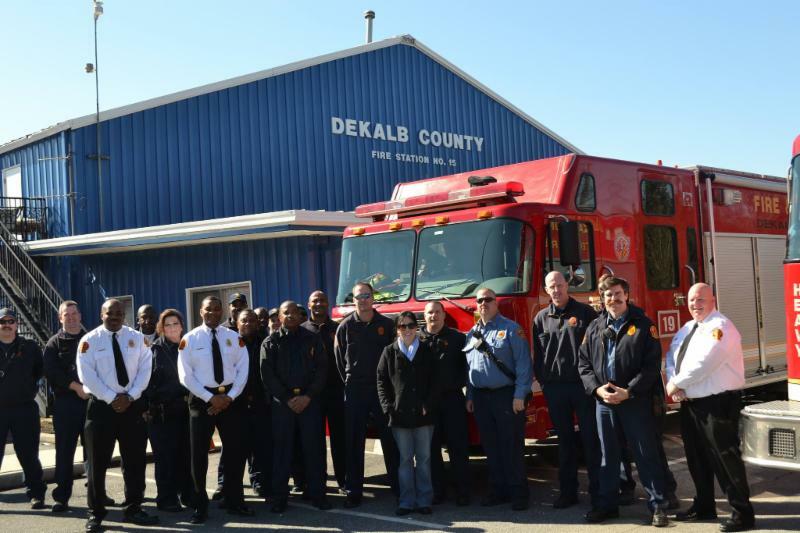 DeKalb County taxpayers have only to look at the condition of their streets, the understaffed police force, and their water bills to understand that there has been no effective management of the county for quite some time. Residents across DeKalb County are clear and united in their desire for the elimination of the CEO position. There is no doubt that the elimination of the position of DeKalb County CEO is in the best interest of DeKalb County taxpayers. It is important that the process to eliminate the CEO position occurs as fast as possible and stays focused and exclusive to this goal. There are those who seek to confuse and distract us from this mission. Some will try to insert political differences and prolong the process. These insider politicians will seek to slow the process down by creating a “study committee” next Session in the Georgia General Assembly. They will try to divide DeKalb and create discord by adding in other reform actions that are not as universally supported by the public. 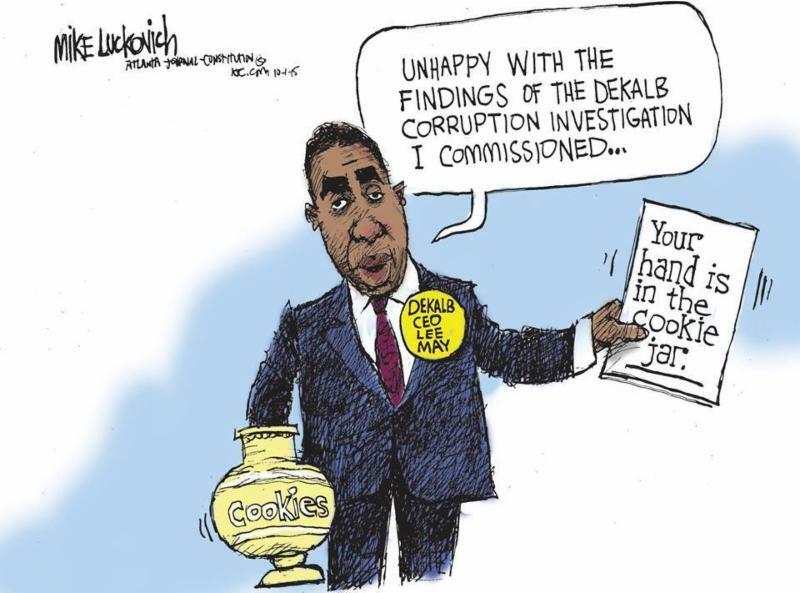 The taxpayers of DeKalb County do not want a Study Committee. They want a single, clear piece of legislation which is limited in scope to the elimination of the CEO position in DeKalb County. There are also those who have suggested DeKalb County should expand the number of County Commissioners. 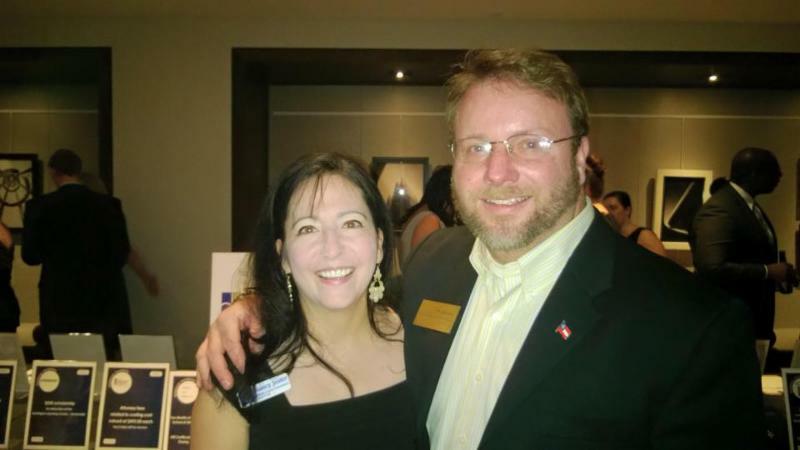 DeKalb County will not improve by adding more politicians to the mix. If there is any action to be taken, it should be to eliminate the super districts; leaving DeKalb with a commission of five district commissioners. This is not a time for politics as usual. There is strong bi-partisan support for the elimination of the CEO position. It is time for the DeKalb County Legislative Delegation to support the taxpayers of DeKalb County and make this a reality next January in the General Assembly. VIDEO: CBS 46 Atlanta: Who is Candace Sunshine? 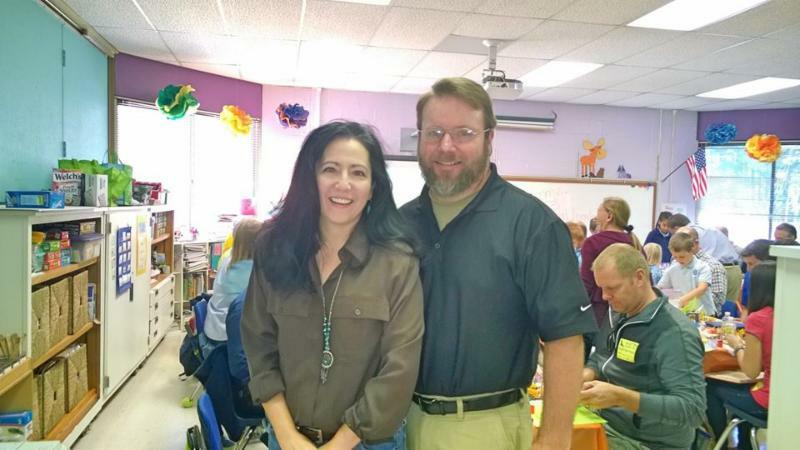 Nancy and Stan Jester had a terrific time volunteering as “special friends” for kids at Austin Elementary School. They helped with a social studies lesson about the geography of Georgia. 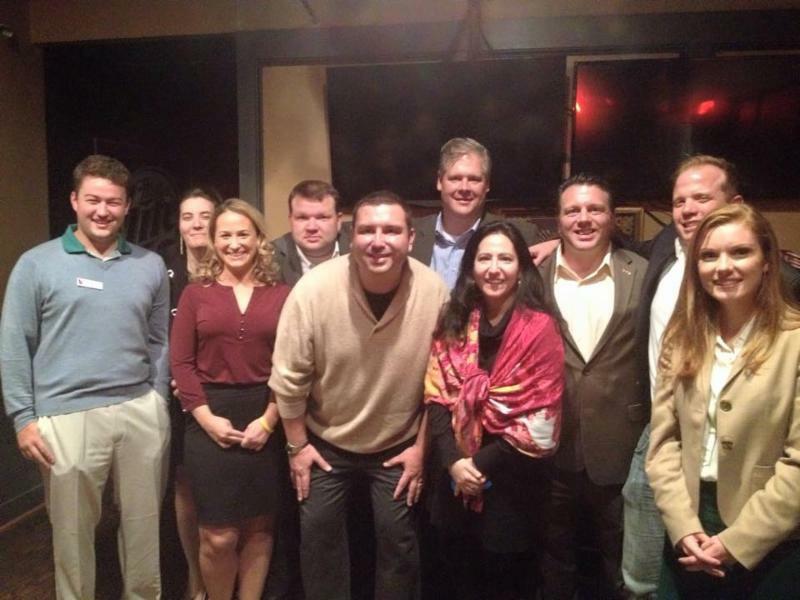 Great night talking about DeKalb County with the Buckhead Young Republicans.